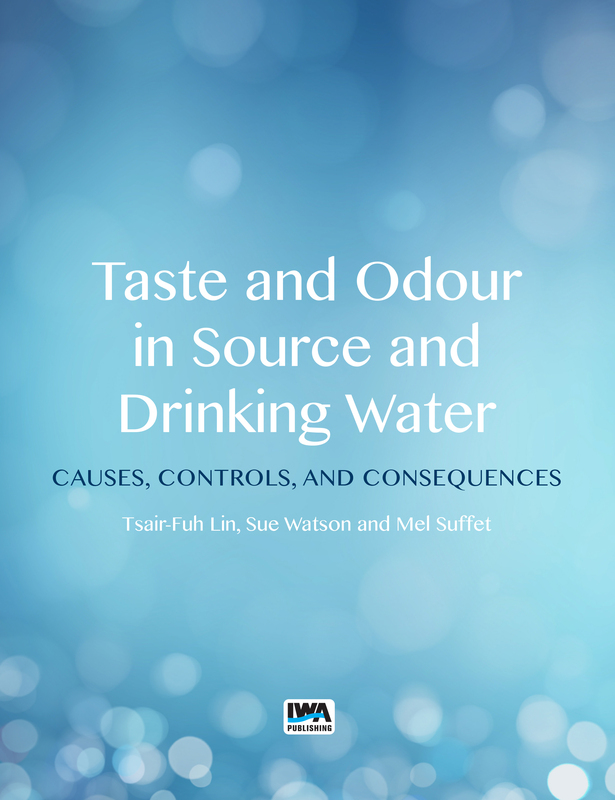 Taste and Odour in Source and Drinking Water provides an updated evaluation of the characterization and management of taste and odour (T&O) in source and drinking waters. Authored by international experts from the IWA Specialist Group on Off-flavours in the Aquatic Environment, the book represents an important resource that synthesizes current knowledge on the origins, mitigation, and management of aquatic T&O problems. The material provides new knowledge for an increasing widespread degradation of source waters and global demand for high-quality potable water. Key topics include: early warning detection and source-tracking chemical, sensory and molecular diagnosis treatment options for common odorants and minerals source management modelling and risk assessment future research directions Taste and Odour in Source and Drinking Water is directed towards a wide readership of scientists, engineers, technical operators and managers, and presents both practical and theoretical material, including an updated version of the benchmark Drinking Water Taste and Odour Wheel and a new Biological Wheel to provide a practical and informative tool for the initial diagnosis of the chemical and biological sources of aquatic T&O.